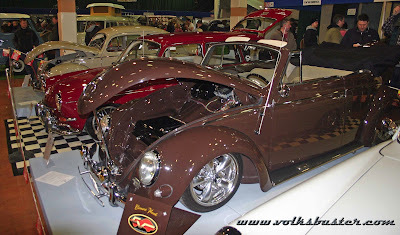 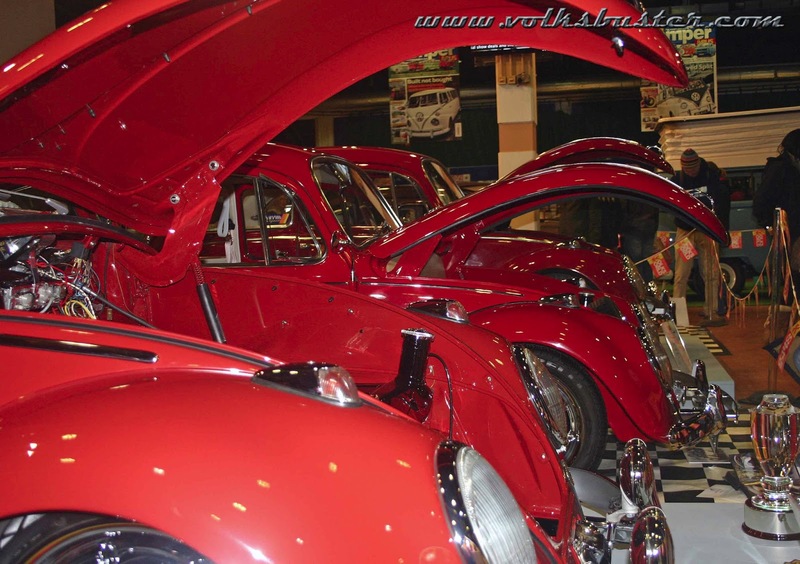 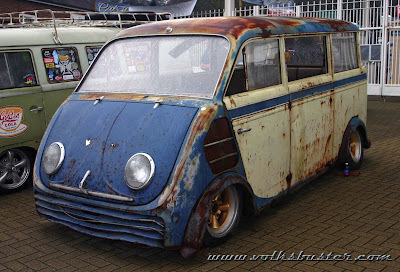 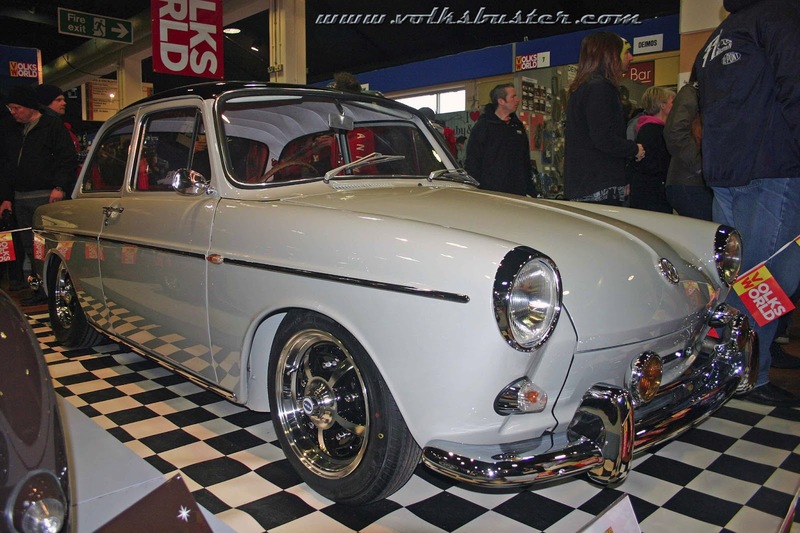 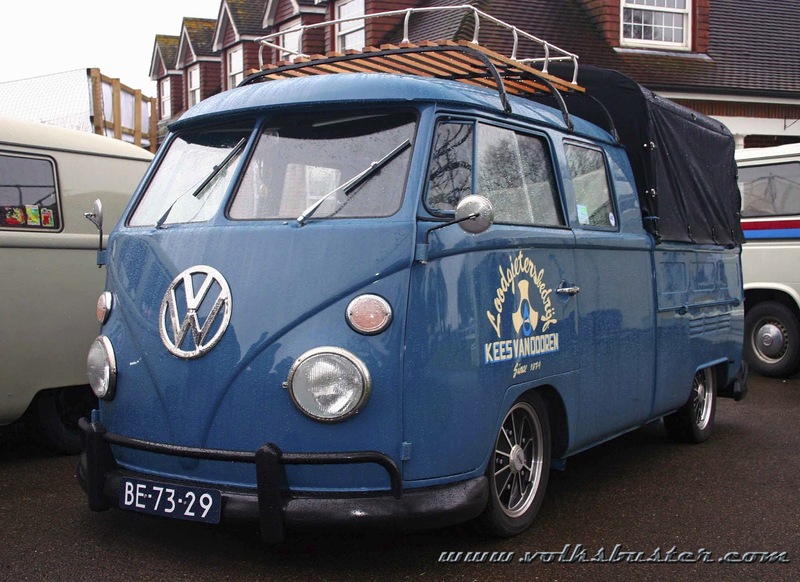 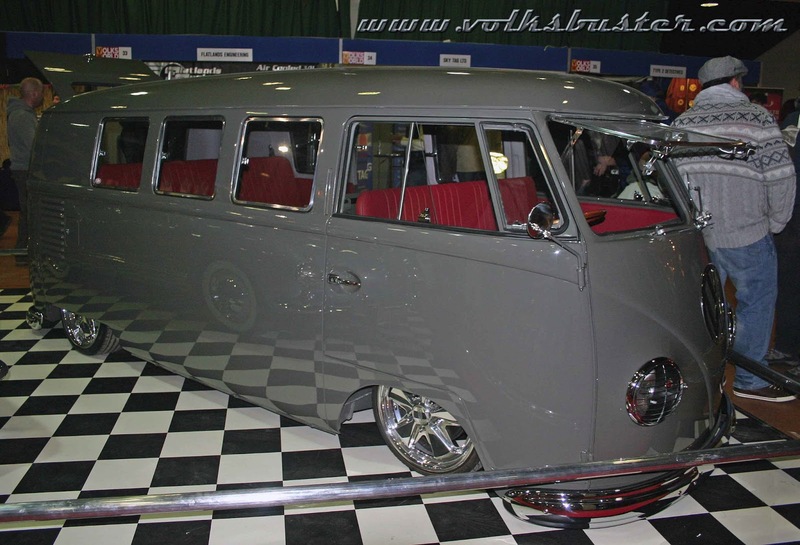 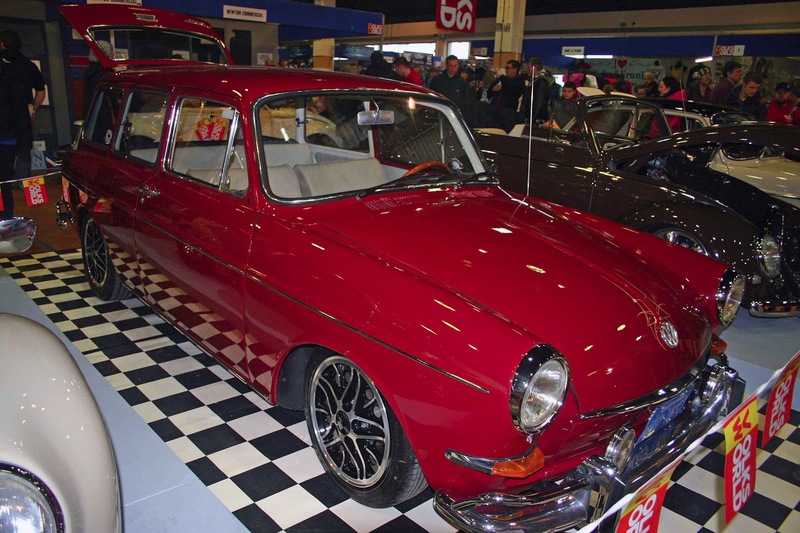 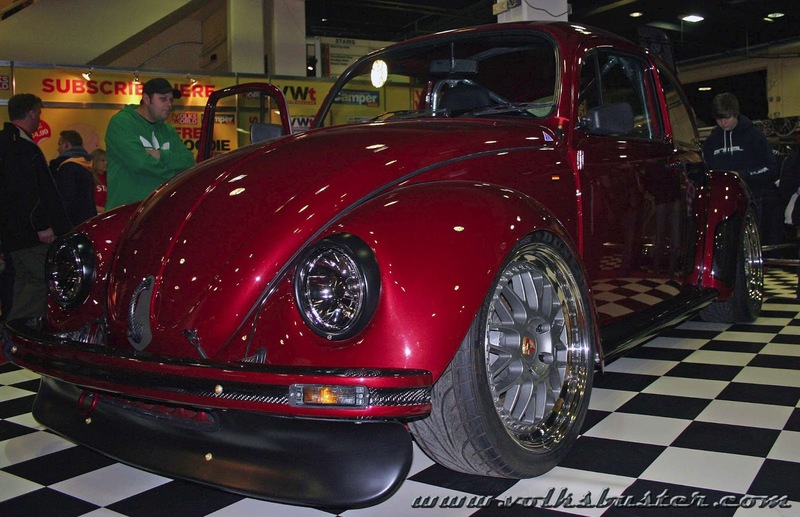 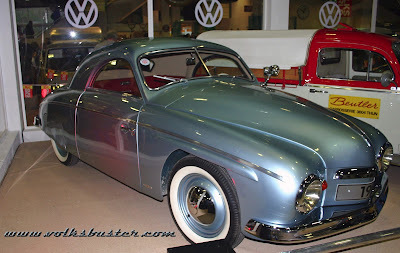 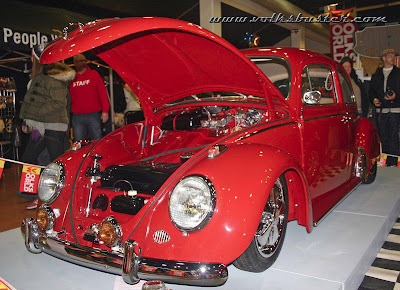 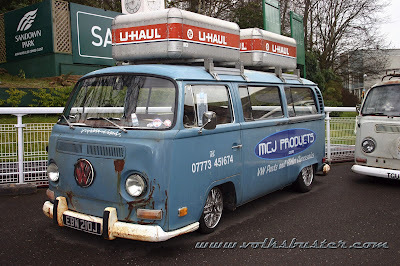 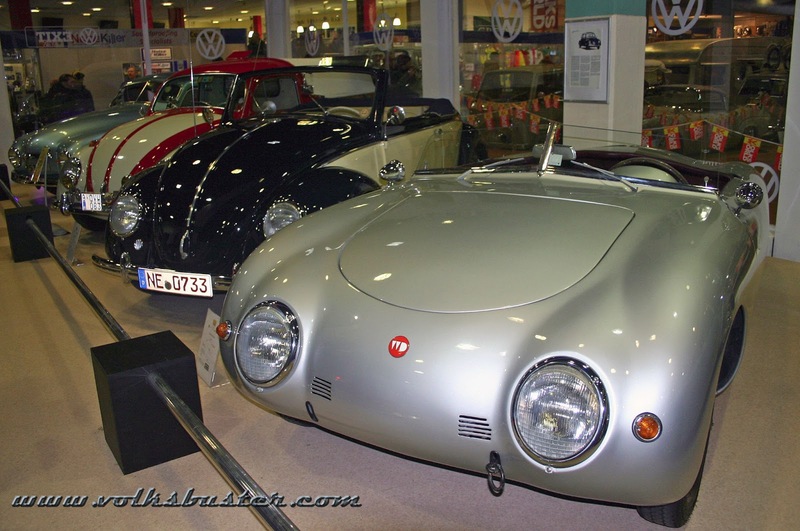 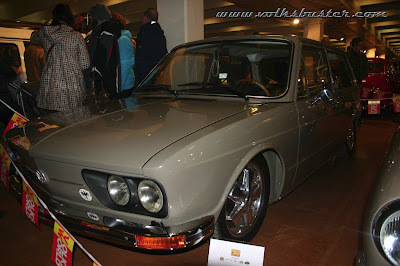 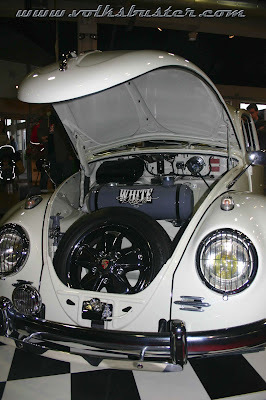 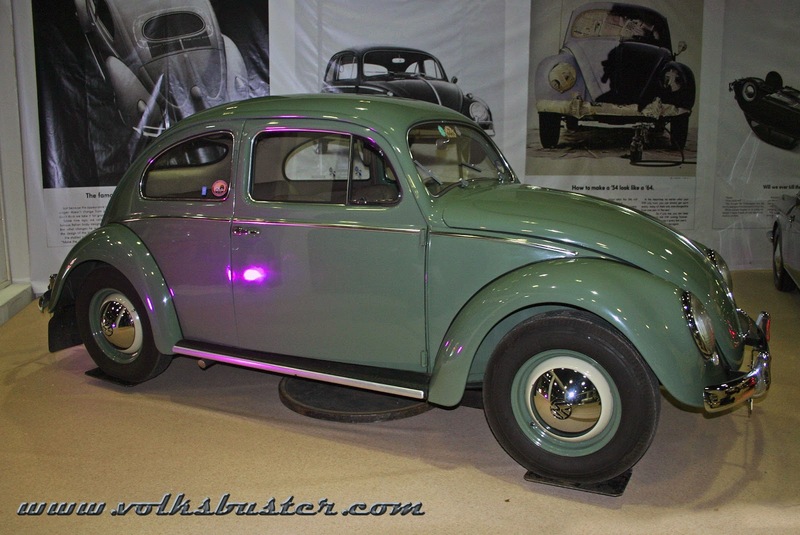 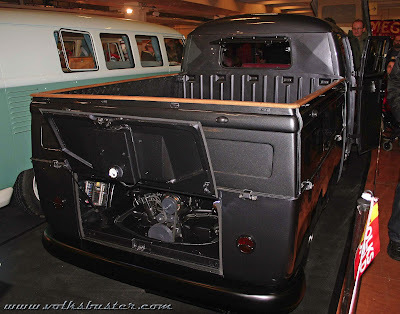 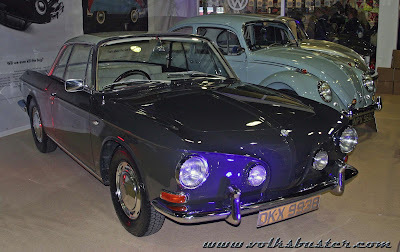 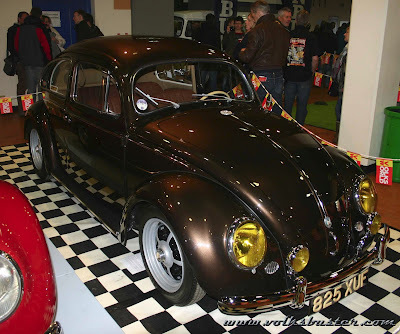 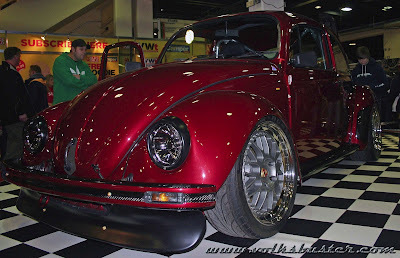 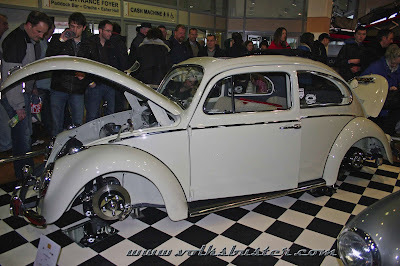 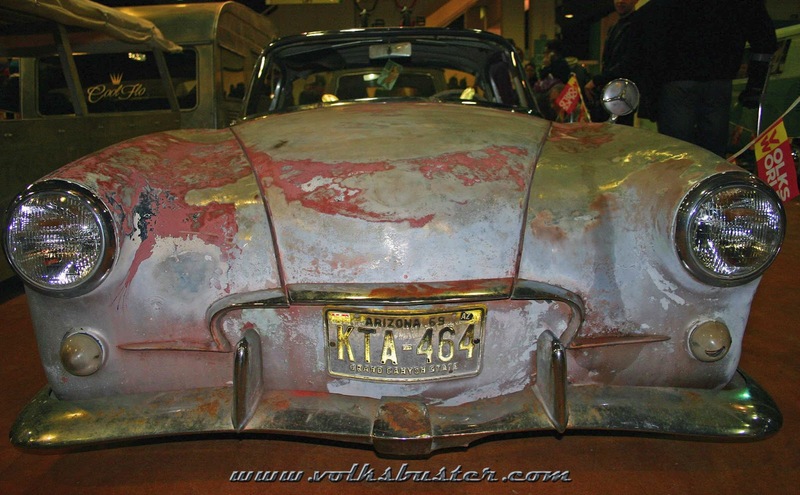 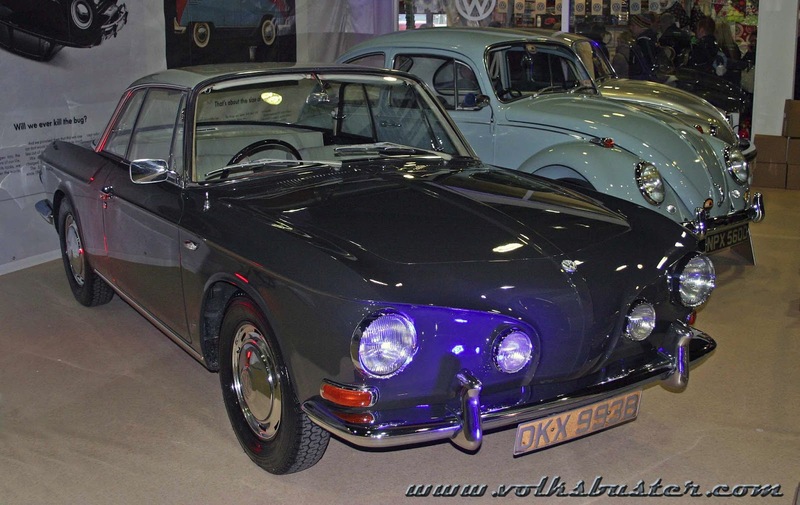 Despite the snow the crowds turned out for the annual Volksworld Show on the weekend of the 23rd - 24th March 2013. This is the show season opener for most in the UK VW scene and the chance for car builders to debut new cars built over the long winter months. 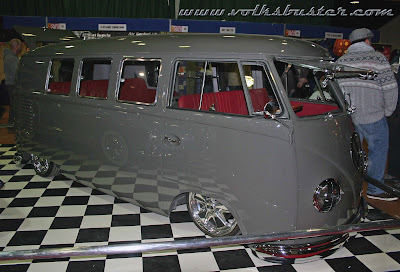 Show goers were not disappointed after traveling and some camping (including me!) 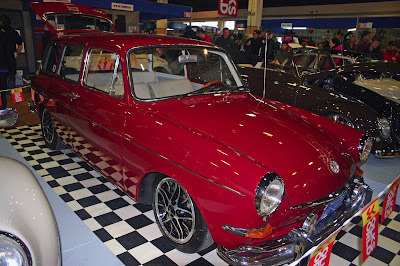 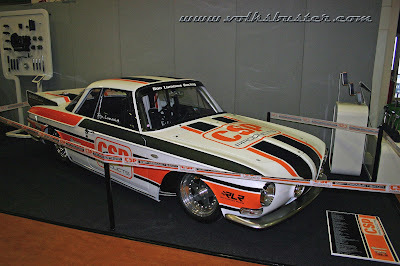 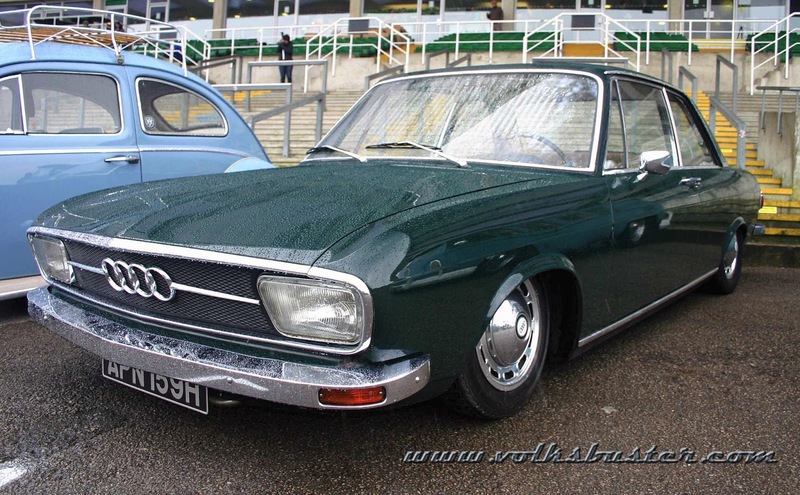 in the ice and snow as this year's event saw some of the most stunning and detailed cars we have seen in a long time. 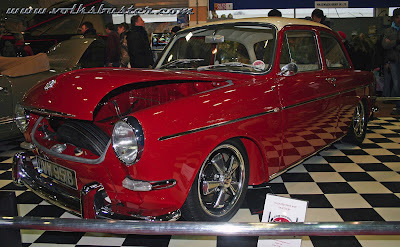 Saturday was was miserable weather wise but people were amassed in the Sandown Park lobby before the gates opened and crowded the show all day. 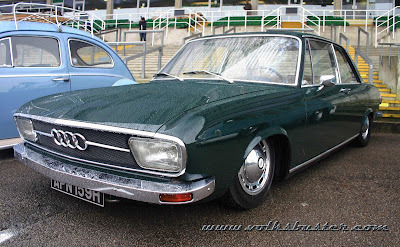 Sunday was dryer although still very cold but that didn't put off the visitors attending. A mock up of a 50's VW dealership was set up in the main hall with some stunning coachbuilts and 50's VW's. 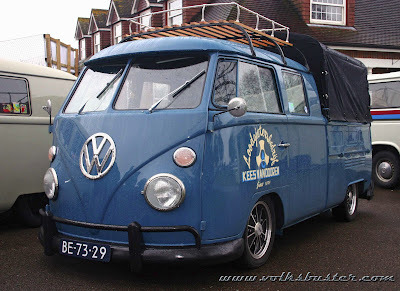 Due to some boggy ground in the grandstand area some of the clubs were moved about this year and the Splitterz VW club were moved around to the red brick area which was a result as it was far less exposed to the biting wind.